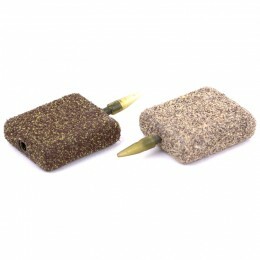 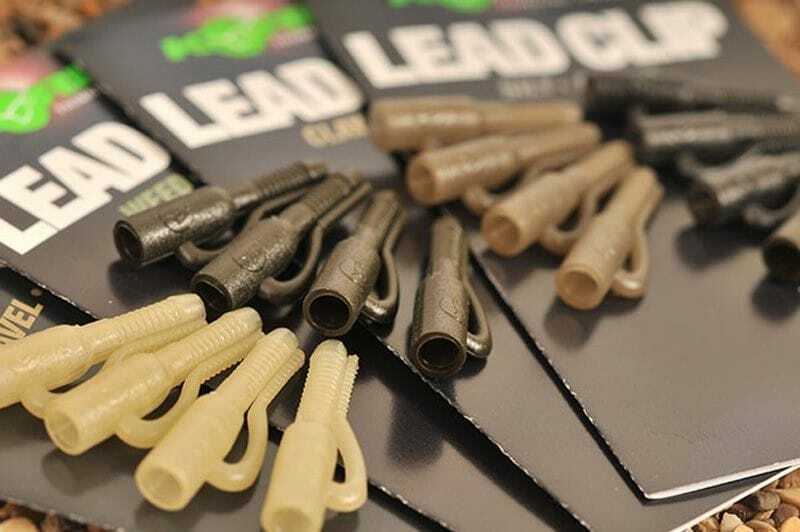 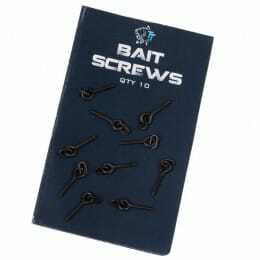 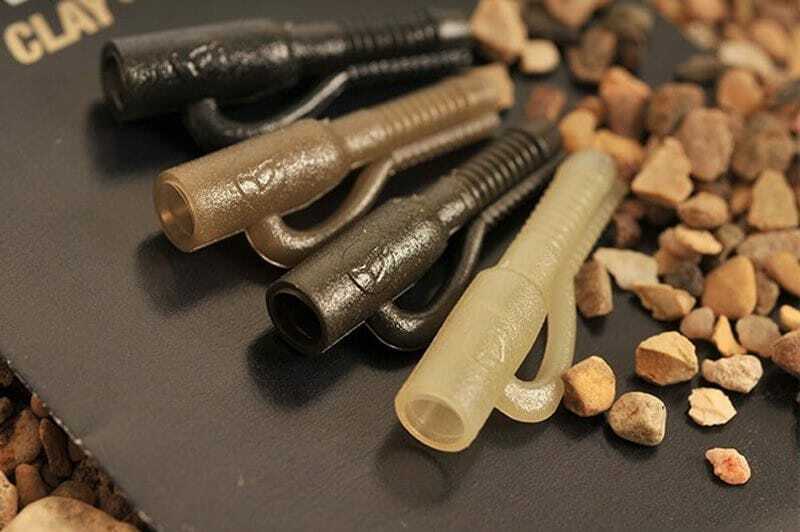 Korda Lead Clips have been specially designed to ensure that you decide when the lead discharges. 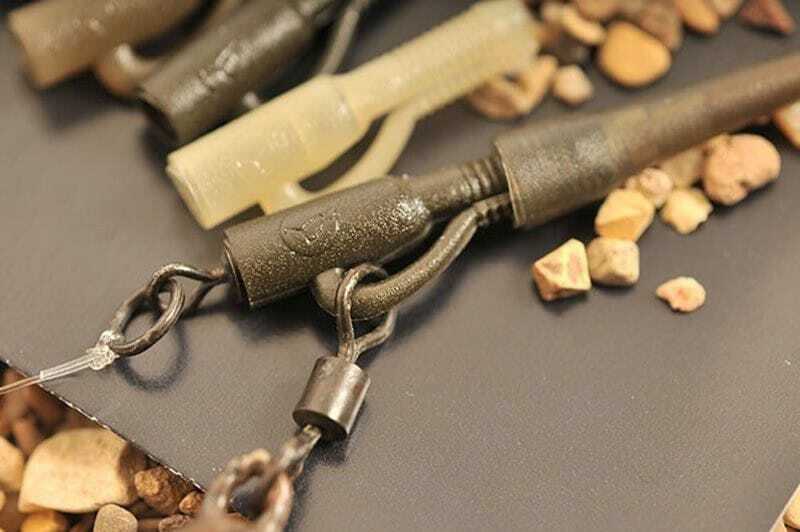 Manufactured for a Korda size 8 swivel to lock perfectly withing the clip, you can easily adjust when the lead ejects by how far you pushthe Tail Rubber on to the serrations. 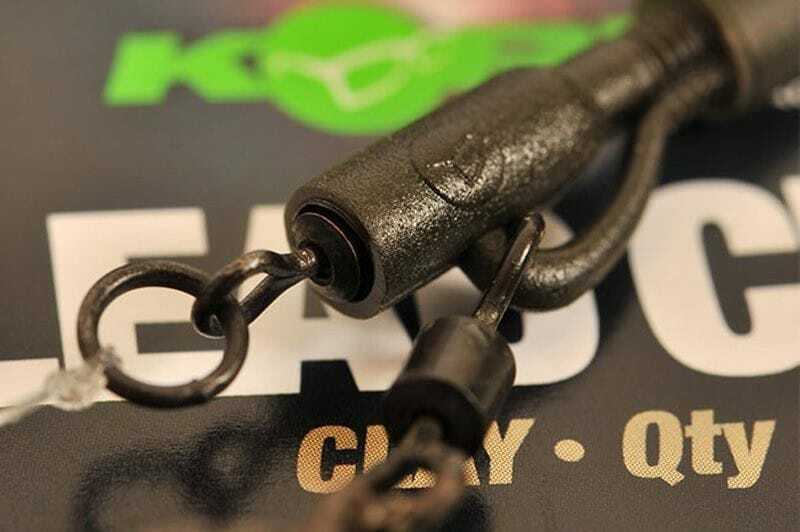 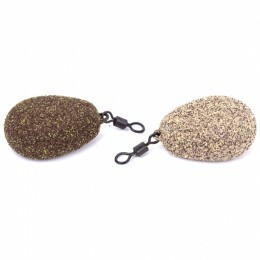 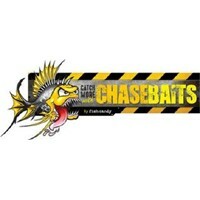 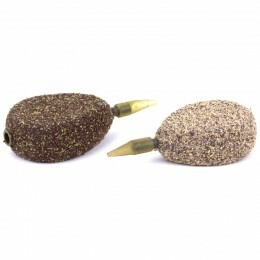 The translucent,subtle colour blends in with the lake bed, helping to hide your rigs away from wary feeding fish.